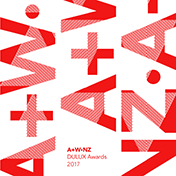 A+W•NZ DULUX AWARDS 2017 - Awards Dinner held on 26 August 2017, 7:00pm. Fifteen architects / Practices were honoured at the awards event held in Wellington at the City Gallery on Saturday 26 August 2017. A fantastic crowd gathered to celebrate the depth of talent in this award round. ArchitectureNow has announced the winners in their article on the awards. The September / October 2017 issue of architecturenz covers the fifteen finalists and three winners, pp 24-32. An awards publication was placed on the tables at the end of the night for all attendees to take home. More photos of the wonderful evening, taken by Elise Cautley, can be seen here. You can see many, many more images of the A+W NZ Dulux Awards 2017 evening here. The A+W•NZ Awards are held every three years, with the inaugural Awards held in 2014 and the second round of the Awards programme being held this year, 2017. The A+W•NZ Awards foster the generosity that exists in New Zealand's architectural community, and seeks to highlight those whose excellent work is sometimes unseen. The Awards reward 'bodies of work', rather than single architectural objects, an area already so well served by the many excellent award programmes that already exist. Brit Andresen, Emeritus Professor, UQ, Andresen O'Gorman Architects, RAIA. Nominees are notified of their entry into an award category. Any additional information required is collected from nominee/nominator by the A+W•NZ Dulux Awards 2017 team. The Jury select Five Finalists from all nominations in each category, all who are celebrated at the A+W•NZ Dulux Awards 2017 Dinner Function, to be held on Saturday 26 August 2017, 7:30pm, in Wellington. From these Five Finalists, one Winner in each category is selected and is announced at the Awards Dinner. Each Finalist receives a certificate, and each Winner receives a beautiful cast glass sculpture made by Ainsley O'Connell. You can download a general information brochure for the A+W•NZ Dulux Awards 2017 here. The A+W•NZ Dulux Awards support both of the two main aims of this non-profit organisation: visibility and inclusiveness. We are committed to removing as many barriers as possible for as many people as possible, and the awards are structured to lessen the usual reasons that awards are not entered by those active in the field of architecture. 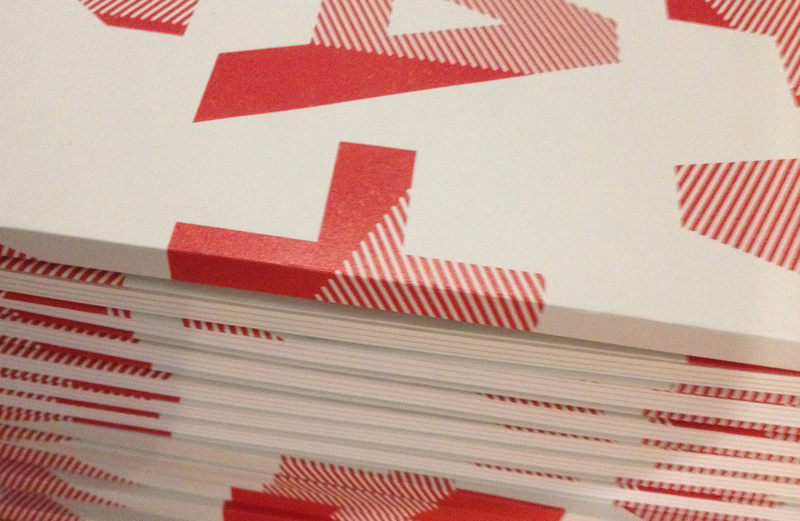 How are the A+W•NZ Dulux Awards different from the many other (excellent) awards programmes? Entry to the A+W•NZ Dulux Awards is via nominiation or self-nomination - this circumvents the typical 'modesty' barrier which often prevents entries to awards, as well as providing opportunities to be generous to our peers, mentors and colleagues. 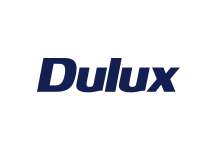 The A+W•NZ Dulux Awards are held triennially, not annually. Moana Wirihana, for whom the Leadership Award is named, was a respected community leader who contributed to architecture through her involvement in several significant whare nui and community projects. From 1986 until 1992, Sarah Treadwell ran a course at the Architecture School at The University of Auckland titled Women and Architecture. The course was designed to build awareness of contemporary and past women involved in architecture, initially worldwide and in the later years with a focus on New Zealand. The seminar course ensured that each piece of research contributed to collective knowledge around a growing history of New Zealand women architects, and these projects have become an interesting and valuable source of information for researchers today. One project in 1987, by Saul Roberts, was a transcript of an interview with Moana Wirihana, a kuia connected to his whanau. While Wirihana was not an architect, Saul presented a compelling argument for her inclusion in the field of this Women and Architecture study, effectively writing Maori women, not only her, into our history of architecture. He described how her influence, respected opinion and strong leadership had been wide-ranging in the design and construction of several whare nui, especially relevant to New Zealand’s history. This award pays homage to Moana Wirihana by naming the Emerging Leadership Award after her, and in doing so respectfully reveals an entire thread of history that is consistently omitted from the canon of New Zealand architecture. The naming of this award also acknowledges the huge and positive impact that Sarah Treadwell has had on our emerging leaders through her role in the education of our future architects and thinkers. Margaret Munro, for whom the Diversity Award is named, had a long and distinguished career as an architect in Christchurch. Lillian Chrystall, who has lent her name to the Excellence Award, practiced architecture continuously for 60 years, initially in London and Paris, and in Auckland from the 1950s to 2012. A graduate of Architecture from the University College of Auckland and Fellow of the NZIA, Lillian has practiced almost continuously for six decades while bringing up three children alongside her architect husband and partner in practice, David Chrystall. Following graduation in 1948, Lillian worked for a brief period in Wellington before a return to Auckland to teach second year as part of Vernon Brown’s studio – the first woman on the teaching staff. Two years later she travelled to Europe, working first with Hungarian Erno Goldfinger, mostly on post-war reconstruction work in London followed by a position with Andre Sive in Paris. Lillian returned to New Zealand in her late twenties, immediately starting her own practice, Lillian Laidlaw Architect. Her first employee being David Chrystall who she later married, setting up partnership Chrystall Architects in 1958. Their house on Airedale Street was a short five minute walk from their Symonds Street studio and became a gathering place for a lively clan of architects. David Mitchell, then a second year architecture student, answered their ad for a babysitter and ended up working in the office - “the scene around their dining table was a real blast”. Her partnership with David was a successful one. Chrystall Architects work ranged across commercial, education and residential with Lillian gaining an NZIA National Bronze Medal for the Yock House, Remuera in 1967. “The house is a brilliant essay in assured simplicity. It succeeds without affectation, but with tremendous subtlety and sensitivity… direct and elegant detailing in NZ terms.. A difficult site intertwined to advantage by form and placing of the house and superbly controlled landscaping”. In the 1980’s, after 25 years working together, Lillian commented “Had we worked on the same designs it would have been intolerable. But we didn’t. We each have our own work”. As a long time city dweller, Lillian has been an urban advocate along with Bill Wilson & Co. for pedestrian friendly space in Kartoum Place and Vulcan Lane. While a reluctant star, Lillian has undoubtedly generated a significant body of work, influenced many and contributed to the NZIA and city environment in a both a pragmatic and uncontroversial manner. With her retirement in 2012, following a 64 year career Lillian is one of New Zealand’s most enduring and talented practitioners. In conversation with Lindley Naismith in 2004, Lillian said her greatest reward is still to be found in a client’s expression of pleasure, sometimes many years later, in what she has done. “It’s still exciting to come to work every Monday and I regret going home at weekends to clean the house”. A+W•NZ AWARDS 2014 - Awards Dinner held on 27 September 2014, 7:30pm. 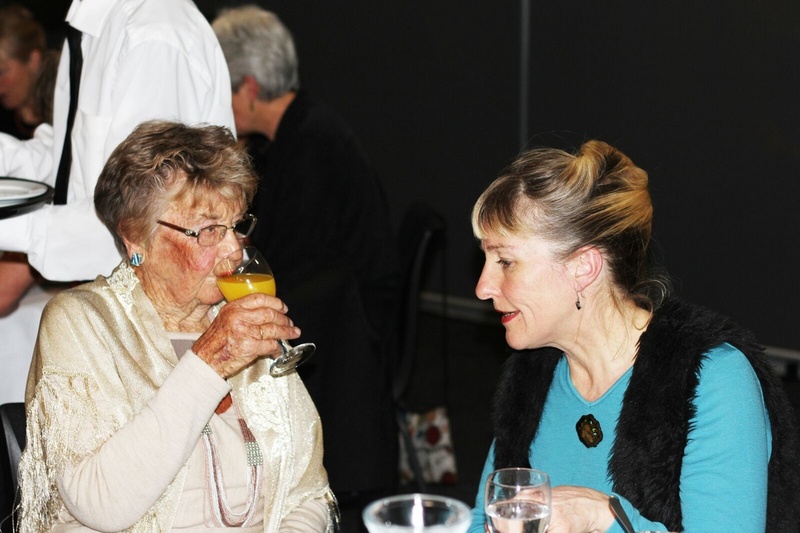 The inaugural A+W•NZ Awards was held at the Te Iringa Room at AUT on Saturday 27 September 2014. It was a great night relaxed, educational and celebratory. Photographer for the evening was Auckland University architecture student Alice O'Brien Gortner, and you can see more of her great images on this link. The Awards programme has three categories, with five Finalists celebrated in each category on the night. One winner in each category is announced and presented with a beautiful cast glass sculpture made by Ainsley O'Connell (above). 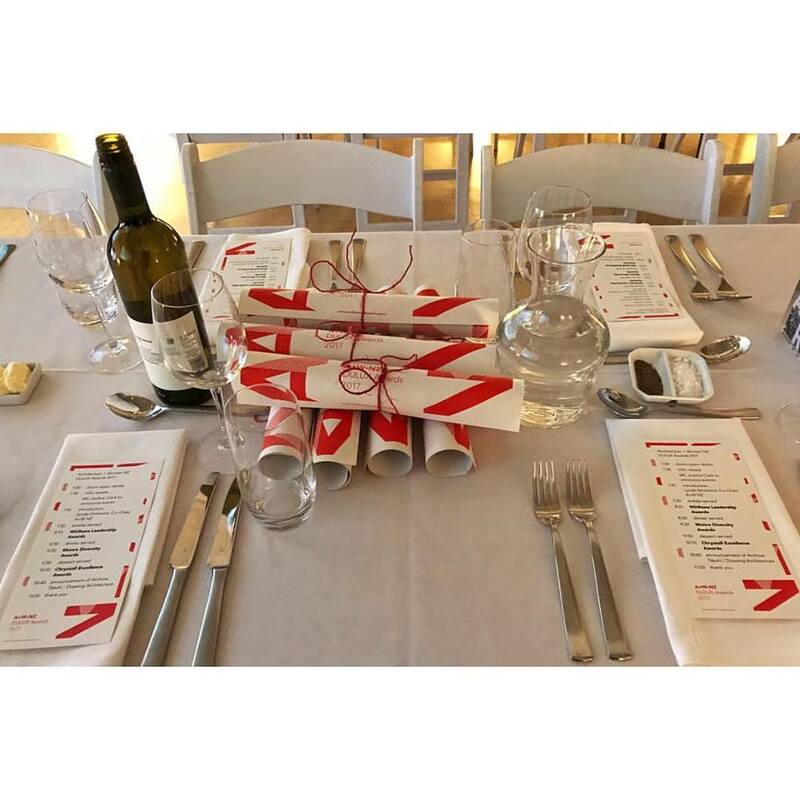 Each guest at the awards function received a copy of the A+W•NZ Awards 2014 publication, designed by Catherine Griffiths Studio. The GUEST OF HONOUR was Lillian Chrystall, with a presentation on her life and work by Associate Professor Linda Tyler. Peggy Deamer, Liz Seuseu, Bill McKay and Jo Aitken have all had intense and interesting discussions, coming up with the finalists lists above. Thank you very much to our hugely talented jury members from the A+W•NZ Awards Team 2014. Visibility is one of the core aims of the A+W•NZ community, and to strengthen this a tri-annual award event has been established. 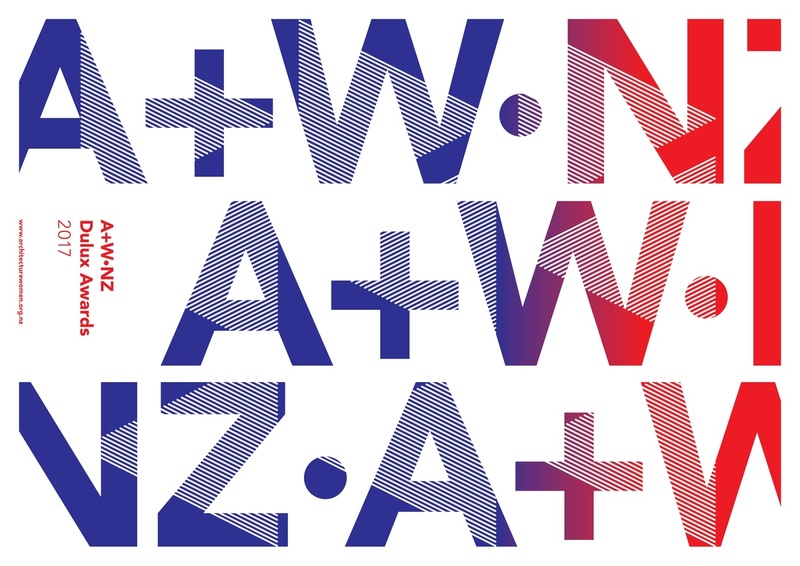 We are very excited to announce the launch of the A+W•NZ Awards on Saturday 27th September 2014, with a dinner/guest speaker evening as part of Auckland Architecture Week. 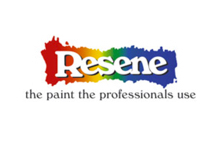 Entries will be by nomination and will open on Tuesday 14th July, and closed on Thursday 21st August. Nominations Closed 21 August 2014. 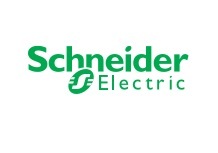 Finalists announced 8 September 2014. The architectural community is well-served with awards, the majority of which recognize excellence in built design and architecture on paper. There are, however, gaps to fill where entire careers in and around architecture remain unrecognised, gradually dimming from view from the second decade beyond graduation. 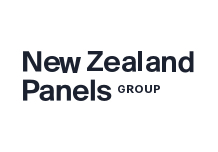 The new Architecture+Women•NZ Awards provide an alternative awards structure, one where the award is given to celebrate careers which contribute to our built environment in many and diverse ways, rather than to a single object or a building. The award aims to recognise the extraordinary talent of women who have led expanded and full careers in architecture over several decades. Great architecture is produced by teams of talented people, with many contributing over lengthy careers while remaining unrecognised. A major focus of this career award is recognition of excellence in a body of work, leadership, and mentorship. The Chrystall Excellence Award has prize money of $1,000 and the winner receives a cast glass sculpture, designed and made by Ainsley O'Connell. 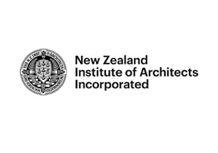 This award is open to members of the A+W-NZ web database, as well as all women working in and around architecture prior to 1980 who may not be on the database. Individuals and practices are encouraged to nominate mentors who have achieved excellence in their practice of architecture. 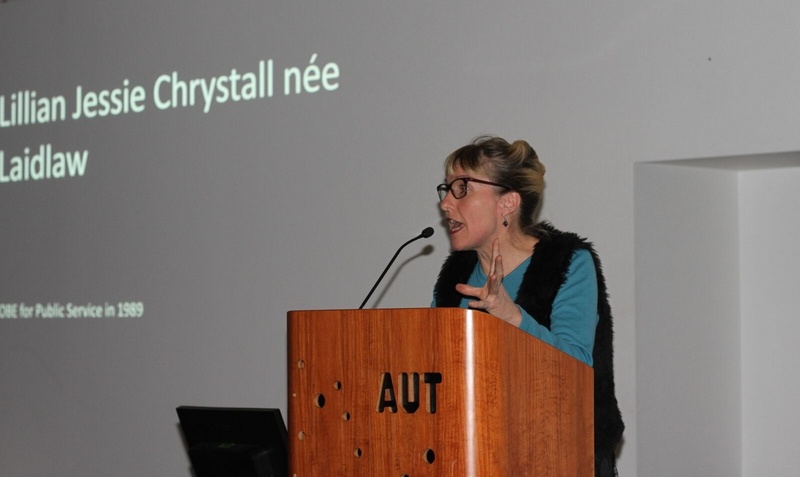 The Chrystall Excellence Award is open to all who are on A+W-NZ web database and to all women working in and around architecture prior to 1980 who may not be on the database. Entry for the Chrystall Excellence Award is by nomination. Entrants may nominate themselves or be nominated by another person or group / practice. Nominations can be for an individual or a Practice/Collective. 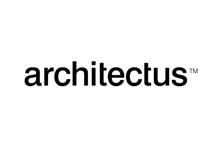 Nominees are not required to be a practicing architect or architectural designer. A+W•NZ core Award Team not eligible for nomination (refer below for list of non-eligible members). The award aims to highlight some of the extraordinary talent of women who remain in the field of architecture beyond the first decade after graduation through, historically, a defining period of professional practice. 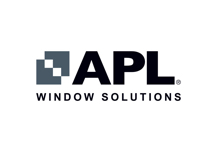 This award is open to members of the A+W-NZ web database. Practices are encouraged to nominate employees who are in, or have held, positions of leadership in their practice of architecture. The Wirihana Emerging Leadership Award has prize money of $500 and the winner receives a cast glass sculpture, designed and made by Ainsley O'Connell. The Wirihana Emerging Leadership Award is open to all members on the A+W•NZ database who is in the second decade after the date of their graduation. Entry for the Wirihana Emerging Leadership Award is by nomination. The nominator does not need to be a member of the A+W-NZ database. This award celebrates an outstanding career, which has continually supported and/or promoted diversity in architecture, and to recognise the invisible work that goes into supporting the entire architectural community. An architectural community is made stronger through the consistent support of those who encourage and celebrate diversity. This award is open to both male and female nominees, individuals, practices and/or collectives. Individuals and practices are encouraged to nominate associates, mentors, team members and friends who have actively supported diversity in New Zealand's architectural community and the profession. The Munro Diversity Award has prize money of $500 and the winner receives a cast glass sculpture, designed and made by Ainsley O'Connell. The Munro Diversity Award is open to male and female nominees. Entry for the Munro Diversity Award is by nomination. The nominator does not need to be a member of the A+W•NZ database. • Entry to each category is by nomination. 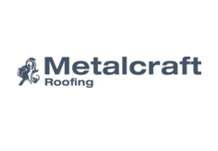 • Entrants may nominate themselves or be nominated by another person or group / practice. • Nominations can be for an individual or a Practice/Collective. • Refer to each award Nomination Form for particular entry criteria. or by post to: PO Box 105 972, Auckland 1143. Nominations Due: Thursday August 21st 2014, 4:00pm NZ time. Jury: The jury will be selected each year by the core A+W•NZ Awards group, and will be made up of 3-5 people. For a downloadable information form on the A+W•NZ Awards 2014 click here.